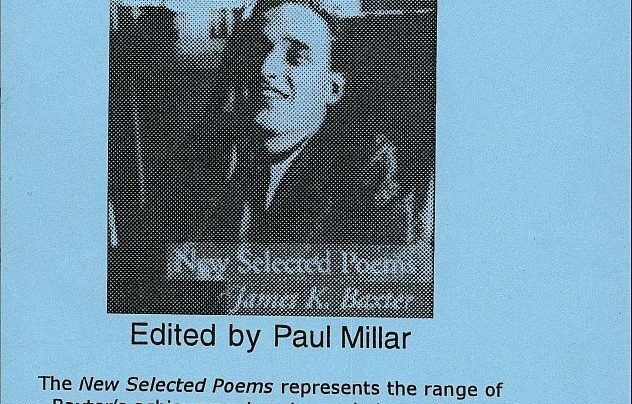 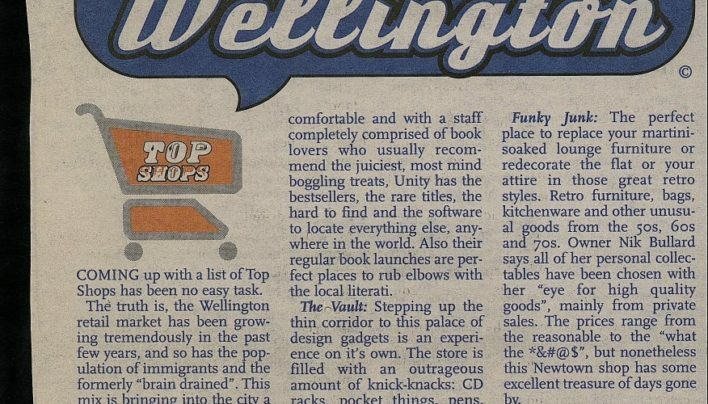 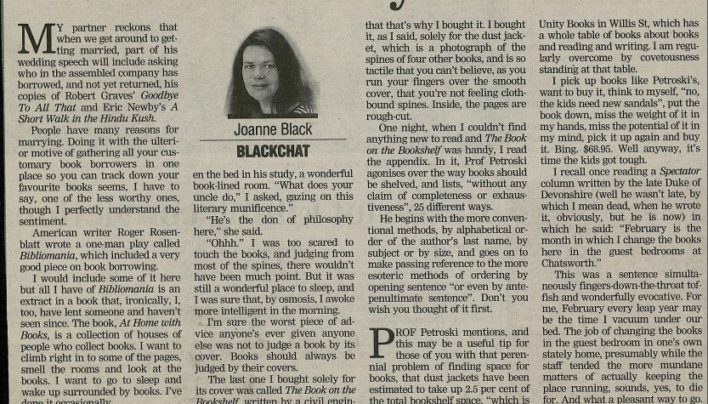 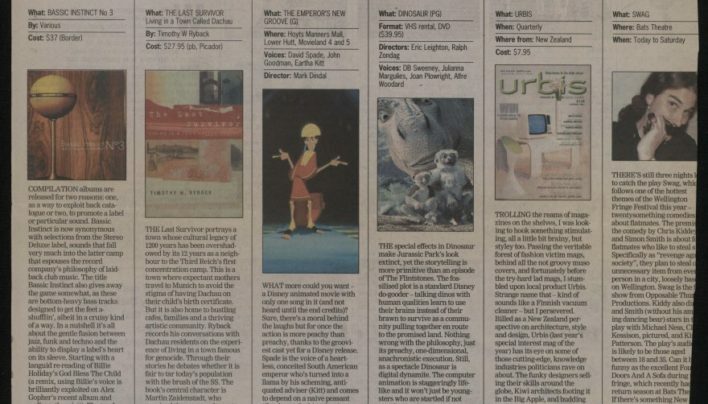 Entertainment recommendations (including a book stocked by Unity Books) in the Evening Post. 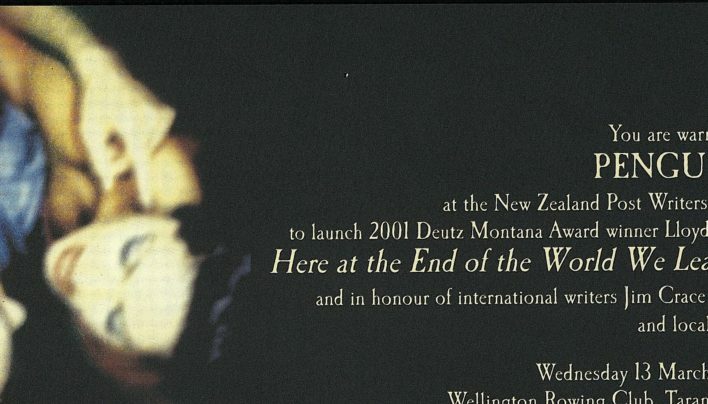 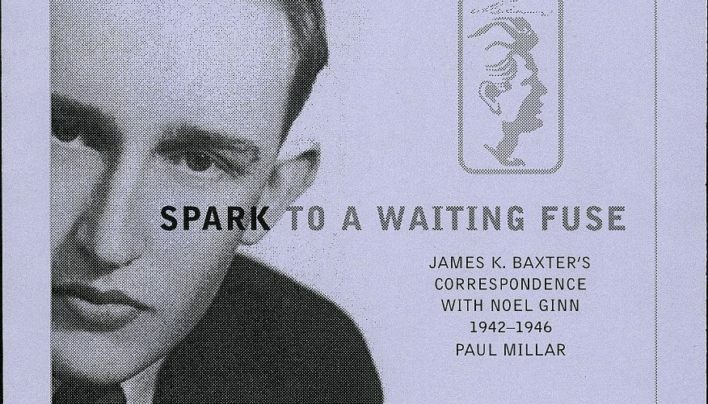 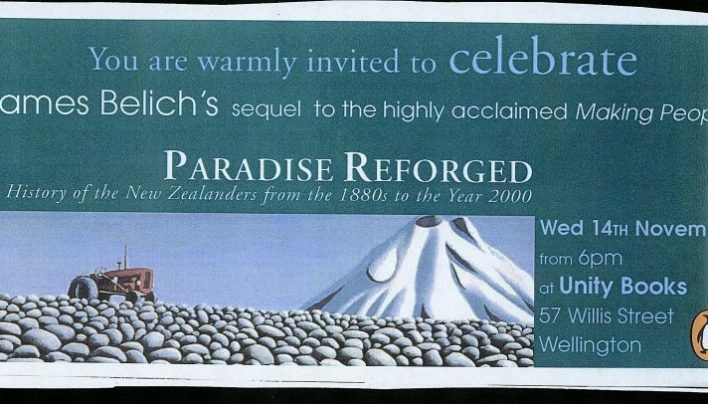 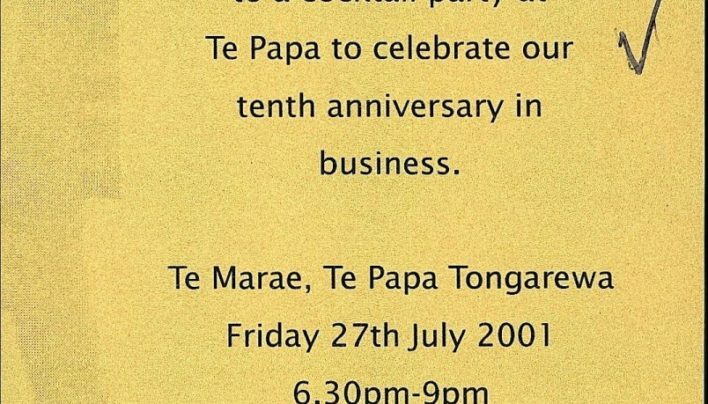 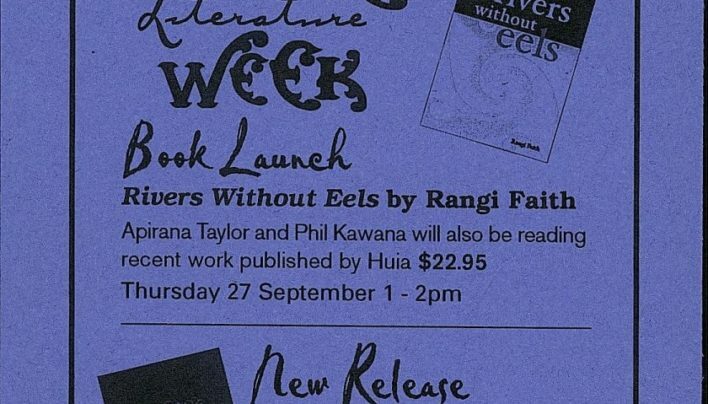 An invitation to the launch of Paradise Reforged: A History of New Zealand from the 1880s to the Year 2000 by James Belich (Penguin Books). 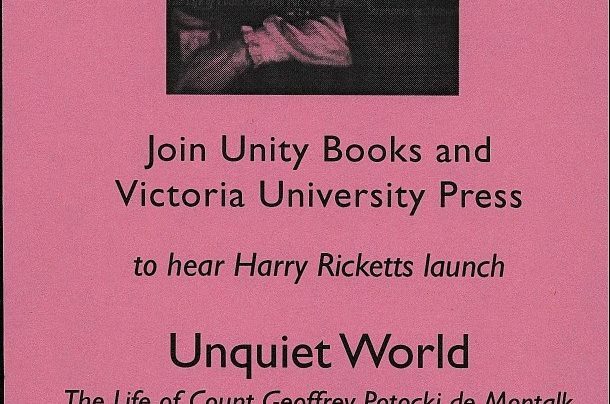 An invitation to hear Harry Ricketts launch Unquiet World: The Life of Count Geoffrey Potocki de Montalk by Stephanie de Montalk (Victoria University Press).